Good things come in small packages, true enough, but even better things come in really big boxes! 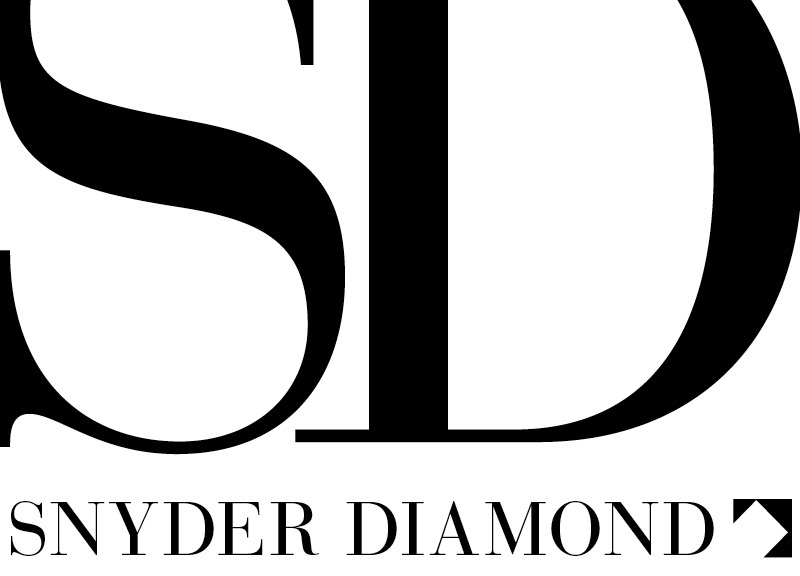 With the holidays approaching, we asked our own Russ Diamond for his top gift picks from Snyder Diamond. With the idea of choosing things that simply make life better (that’s the ultimate gift, isn’t it?) we’ve got a roundup of fun ideas that range from soaking tubs to ice cream makers. Whether you’re shopping for that special someone or putting together your own holiday wish list, read on for some very tempting ideas. Staring in December, you can pre-order PacoJet’s new compact residential ice cream maker—previously only available to commercial chefs. 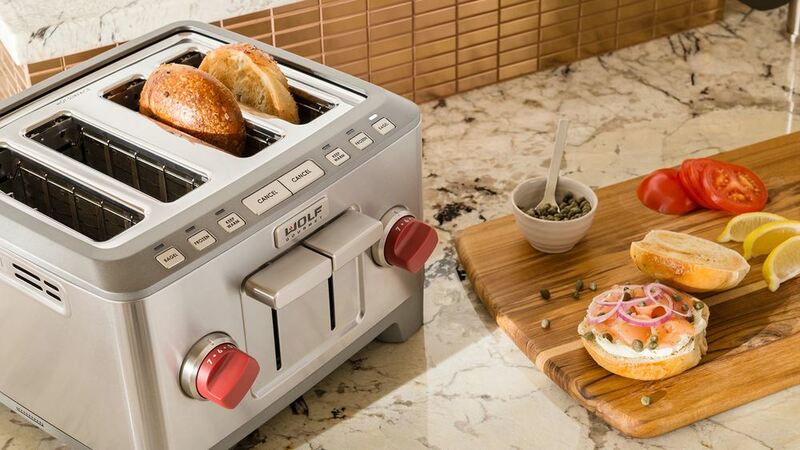 It’s an incredibly exciting new specialty Swiss appliance available exclusively through Snyder Diamond. “Pacotizing,” as it’s called, allows you to ‘micro-puree’ fresh-frozen foods into incredibly light ice creams, sorbets and mousses; it can also create sauces and soups. Simply fill the proprietary PacoJet cups with ingredients, freeze, and then blend into the desired number of portions (a 20-second blitz produces a single portion). It’s a freezing-blending process that intensifies natural flavors while retaining vital nutrients—you can see a how it works by clicking here. The Discovery WineStation from Dacor is the first automated wine-dispensing system for the home. The station holds four bottles, allowing you to choose precisely the wine you want to enjoy at that moment, all with the push of a button. The station not only chills the wine, it preserves it—bottles stay fresh for up to sixty days. It’s a wonderful addition to your wine cellar, kitchen, bar or game room. Relaxation—truly dissolving away stress—is perhaps ultimate gift we can give our loved ones and ourselves, and what better way to let go of worry than with a restorative soak in a beautiful bathtub. Whether it’s Americh’s brand new vibro sonic massage soaker (the company also offers chromo therapy options), a satiny-smooth limestone Victoria + Albert tub, or a spectacularly stylish design from Devon & Devon, you can create a deeply therapeutic spa-like experience right in the comfort of your own home. The Adara Signature Tower beer tap from Perlick is the industry’s first decorative beer tower for residential use. Its slinky chrome silhouette brings a modern (dare we say pretty?) look to home bars. The tap features the firm’s award-wining faucet system that allows the user to change the flow with a simple lever adjustment on the faucet. 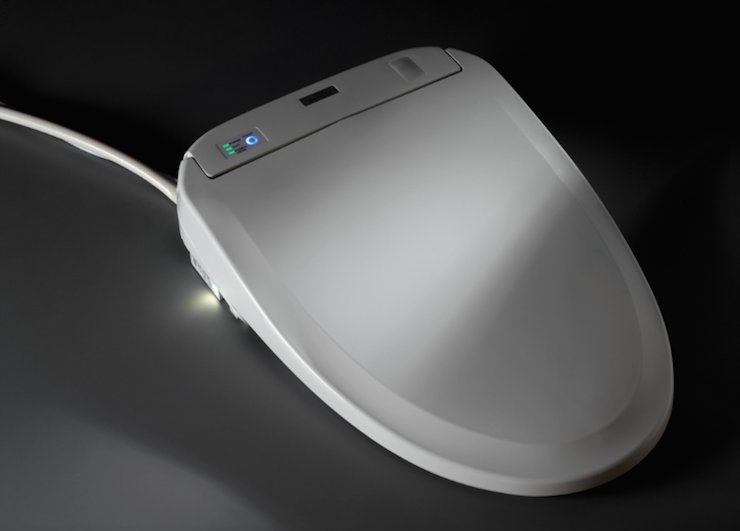 Two versions are available: a single 15-inch model and a double model with two 24-inch dispensers. For the griller (and techie) in your life, nothing beats the Lynx Smart Grill. The wifi-enabled, voice-activated system can suggest over 200 recipes. The interface will ask the griller a couple of questions so it knows what’s to be cooked, and then it taps its database for detailed instructions—from temperature and timing to the optimal position on the grill rack. So, pour a beer from your Perlick tap and relax in a lounge chair. The Lynx will text you when it’s time to flip the burgers or grab the serving tray. Did you know that alongside Wolf’s incredible range of appliances, Snyder Diamond also offers their entire range of smaller appliances and accessories? 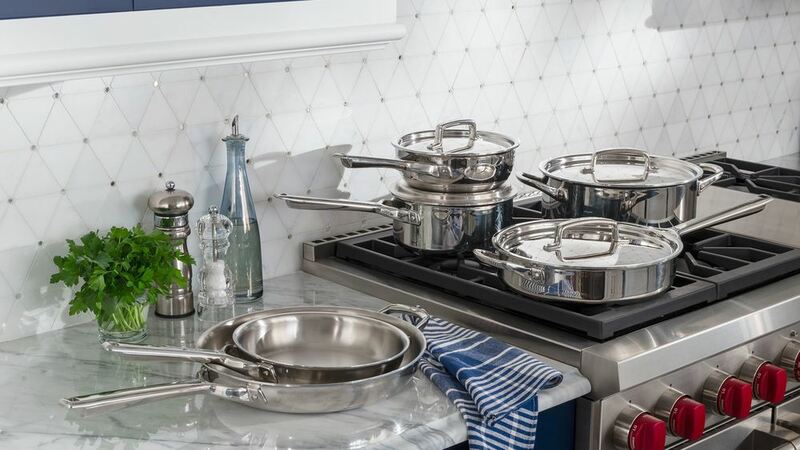 We’ve got countertop ovens, blenders and toasters, as well as cookware and knives available individually or as sets. A few weeks ago we blogged about the incredible new Toto Neorest 750H, the most innovative toilet on the market, and if that caught your eye but it wasn’t the right solution right now, consider a Toto Washlet. The washlets are similar to the Neorest in terms of the advanced hygiene systems they offer but they can be added to your existing toilet; they simply replace your current toilet seat/lid. The washlets utilize a warm-water nozzle controlled via remote in either the pulsating or oscillating mode. After rinsing, a temperature-controlled drying system begins. Washlets also feature a heated seat, water-saving dual flushing system and automatic flushing. It’s a great and easy way to upgrade your current toilet, giving you all the benefits of a luxury loo with a simple addition. 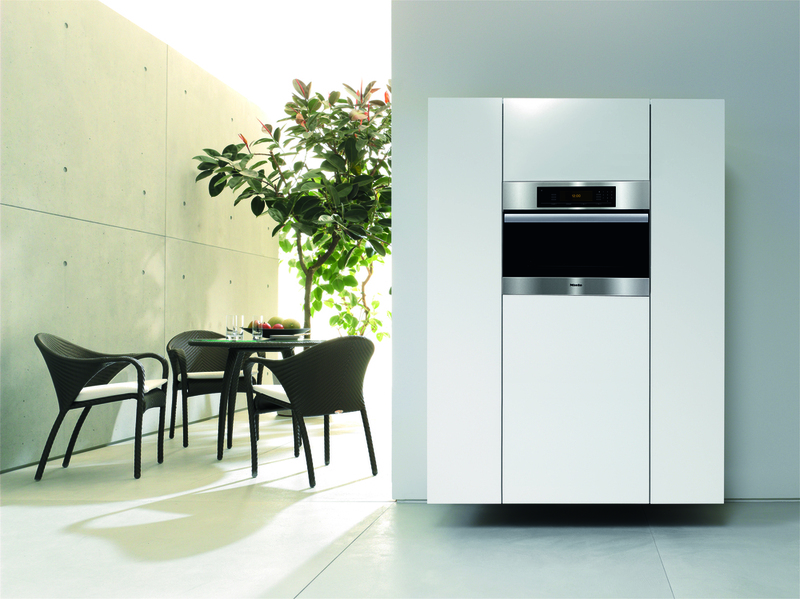 Miele’s combination steam ovens are built for fast and healthy cooking. “Combi cooking” allows users to precisely determine not only the operating mode, the temperature and the time, but also the humidity level inside the unit. The ovens can be used for regular convection cooking, steam cooking (for things like sous vide and special bakes) or both. 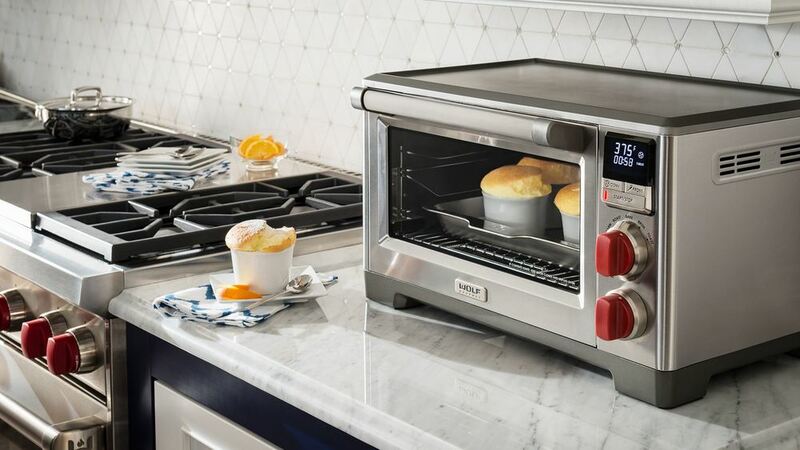 Along with manual control, the combi ovens offer more than 200 automatic programs to help guide your cooking; they can also save your own custom programs for future use. Models come in a variety of styles and colors (obsidian black, brilliant white and Havana brown, as well as stainless steel) to mesh beautifully with any interior look. Kalamazoo's Artisan Fire outdoor pizza oven delivers restaurants-style pizzas in just three minutes. It's stainless steel and gas-fired, and sits directly on the countertop. There’s no installation required, just plug it in. It’s a great way to bring family, friends and especially kids together for a fun and creative meal. And we think that’s a pretty wonderful gift in and of itself—a meal enjoyed with loved ones, the sharing of stories and laughter, and a beautiful moment of peace and happiness.